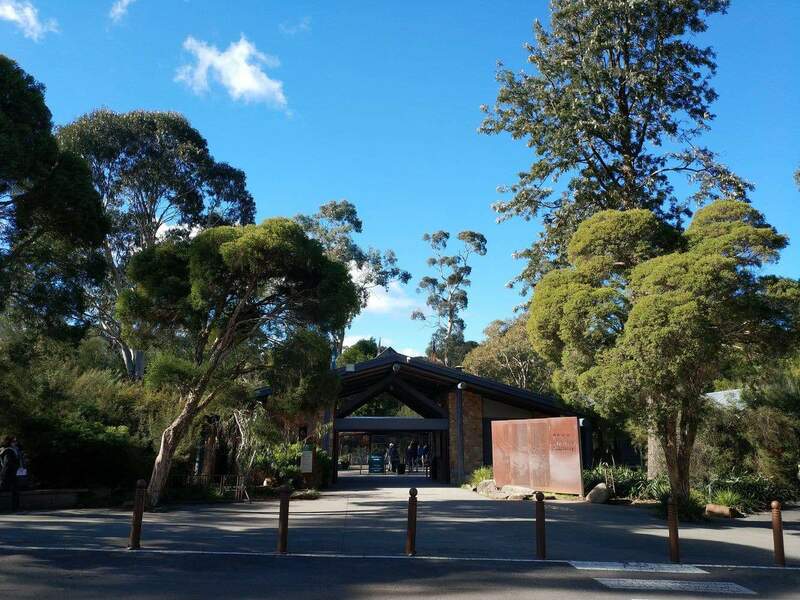 Healesville Sanctuary is one of Australia’s most loved zoo attractions and houses thousands of Australian animals where visitors can get up close to these magnificent animals in a uniquely Australian bush setting. 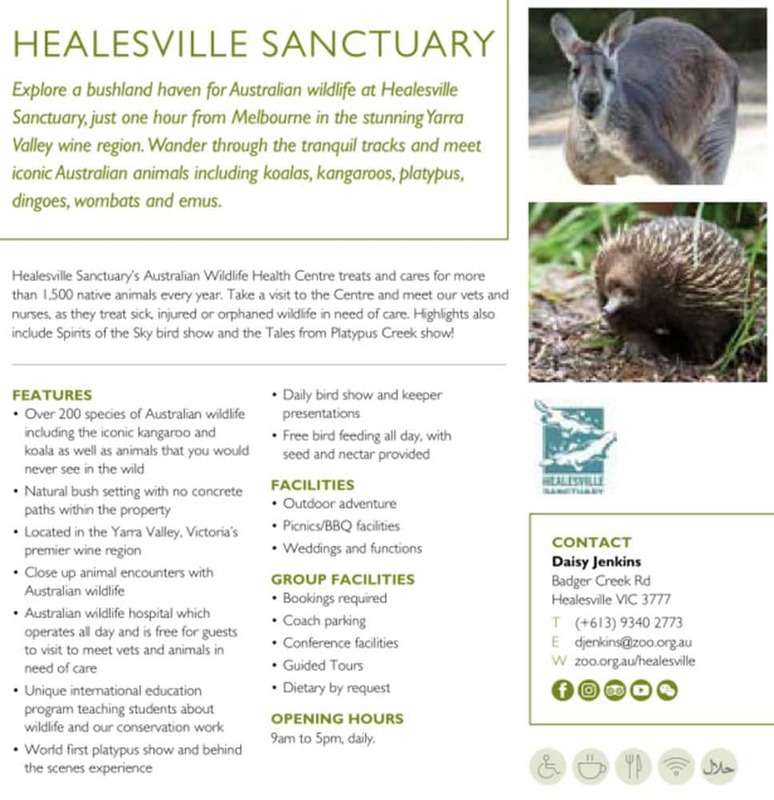 Located in Healesville, the Sanctuary is only a one hour drive north-east from the Melbourne CBD. 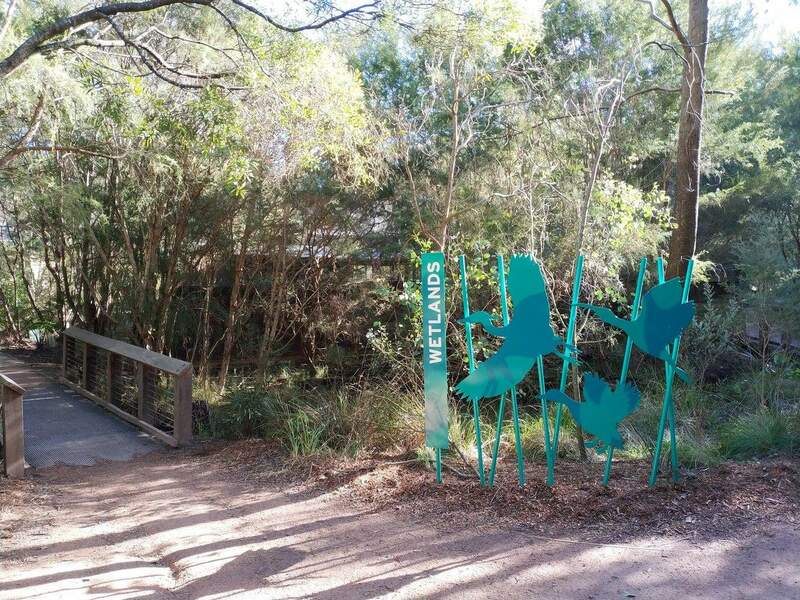 So bring your whole family and spend a day here as you interact with and learn more about Australian wildlife. 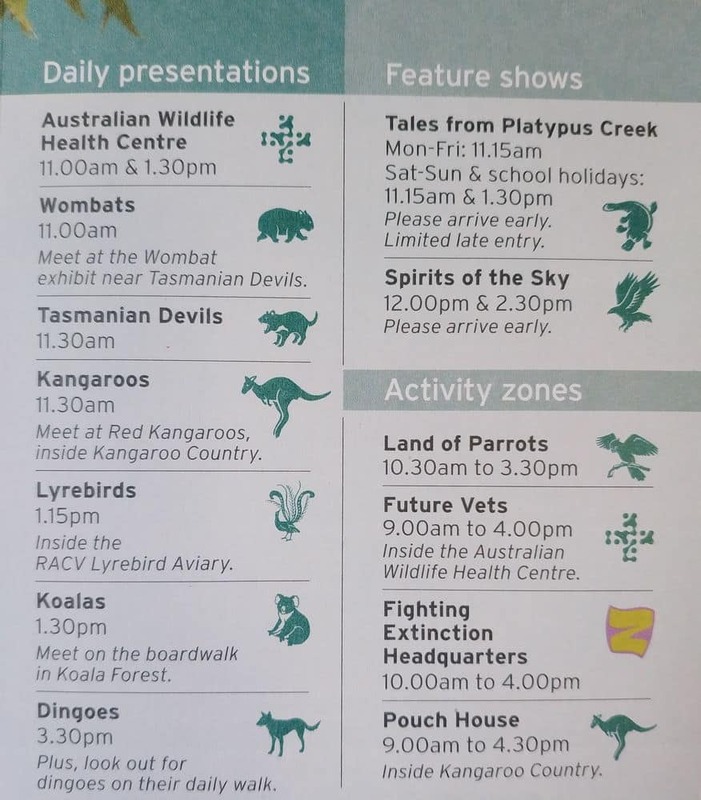 The best thing about Healesville Sanctuary is that kids are FREE on weekends and Victorian Public and School Holidays. 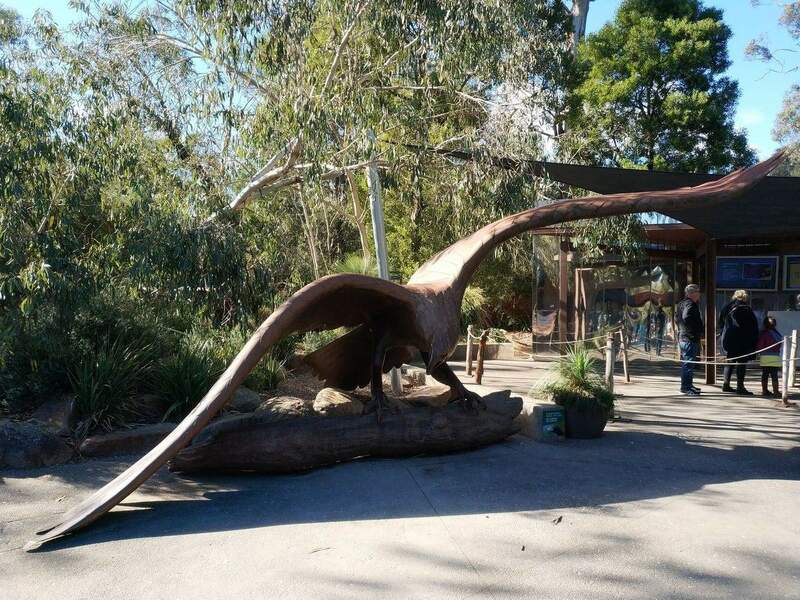 With a focus on conservation, Healesville Sanctuary is committed to fighting wildlife extinction and promotes sustainability within the park. 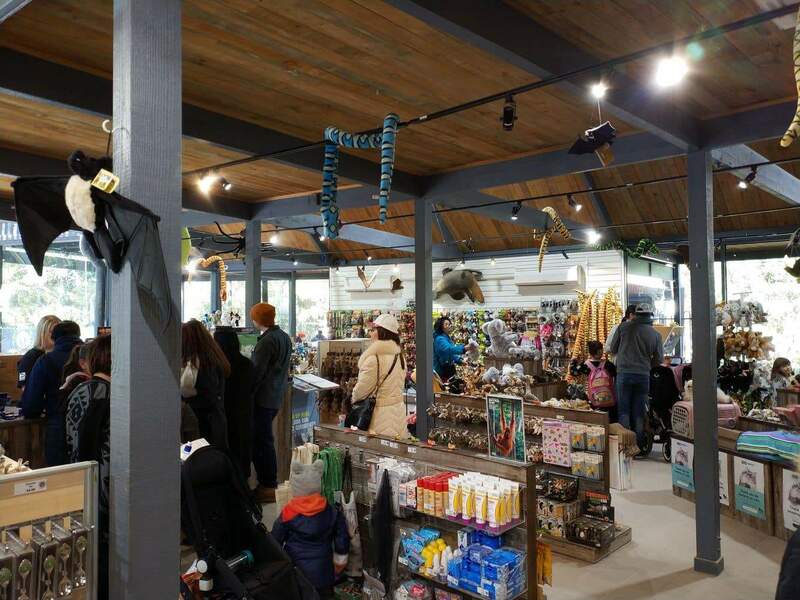 There are many animal exhibits that visitors can see, as well as wildlife shows and keeper demonstrations which are FREE with the cost of your admission. 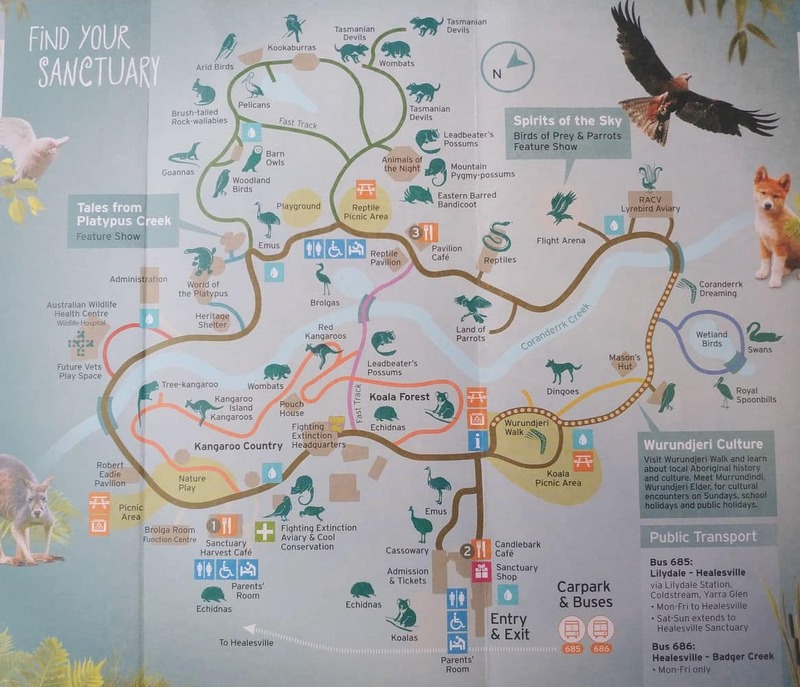 The most popular attraction within the Sanctuary is certainly the ‘Spirits of the Sky’ show which is held daily at 12pm and again at 2.30pm in the Sanctuary flight arena. 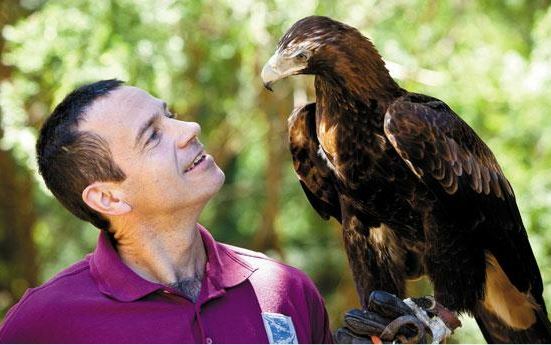 During the show, visitors will discover Australia’s majestic birds of prey in flight including wedge tailed eagles, buzzards and owls. 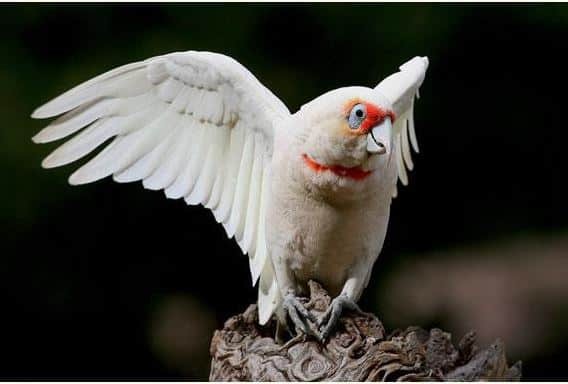 Sit and watch as these magnificent birds soar overhead and make sure you bring your camera as this is an experience you won’t want to forget. 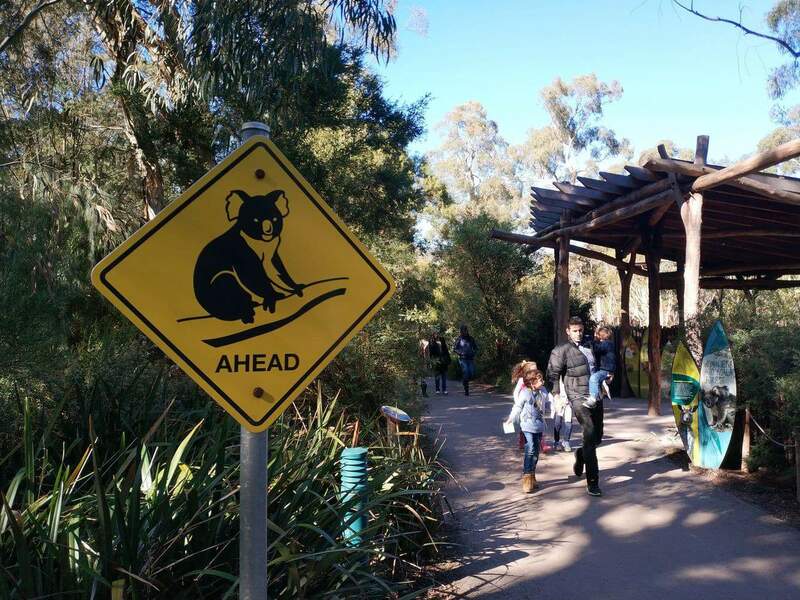 Whilst strolling through the grounds, make sure you stop at the ‘Tales from Platypus Creek’ exhibition where Sanctuary keepers give talks about these unique marsupials daily at 11.15am and again at 1.30pm on weekends. 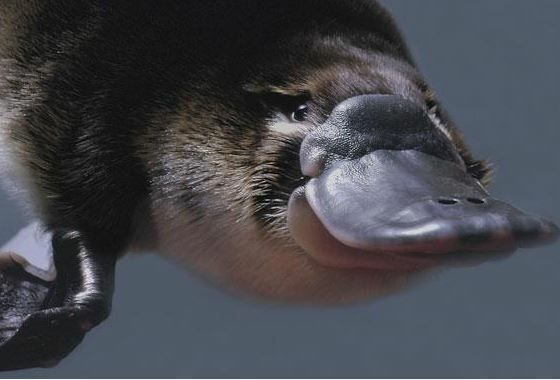 During this show, you will see the usually reclusive platypus in all its glory. 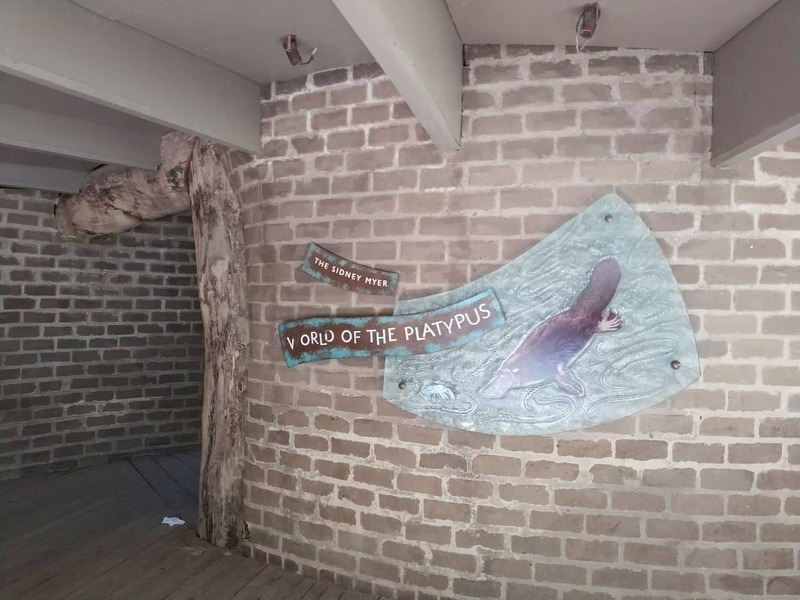 Visitors will come face to face with this shy creature as they swim, play and interact with the keeper during their talk. 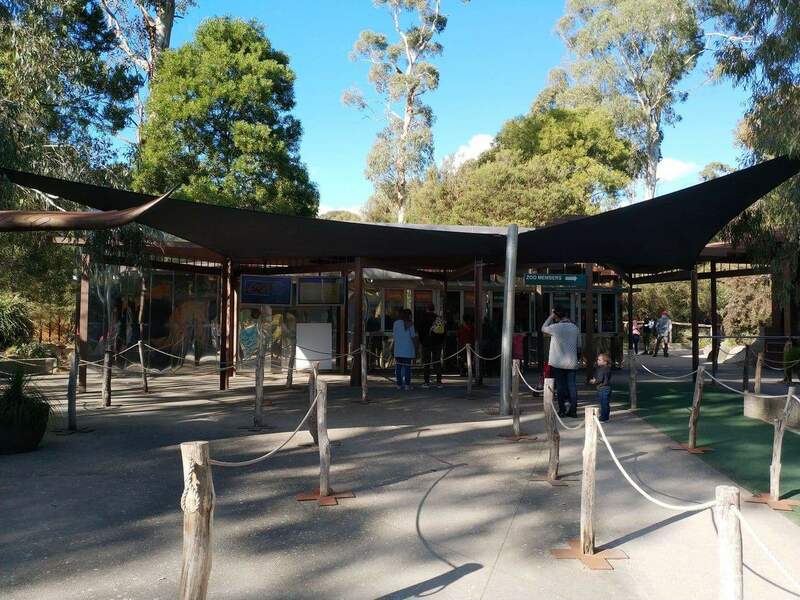 Animal lovers will also love seeing wild Dingos, walking through a huge aviary and getting up close to Australia’s best loved birds as well as stopping the Nocturnal House where you will enter the dark and secret world of Possums, Bilbies, Bandicoots and Gliders. 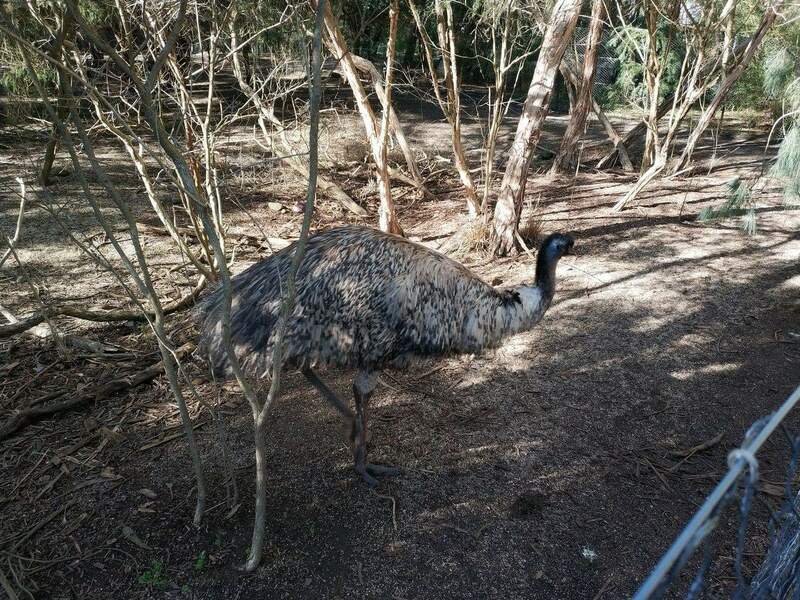 There are also plenty of reptiles, Tasmanian devils, wombats, emus and echidnas to see within the Sanctuary. 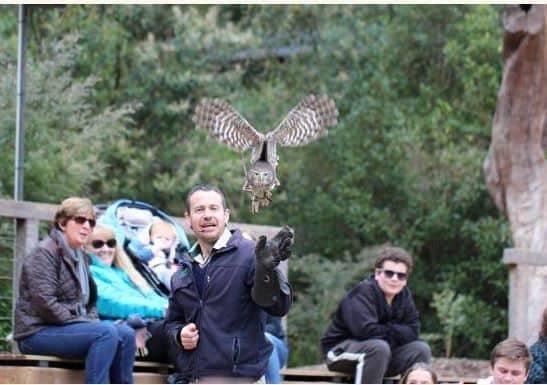 For an extra fee, visitors can also book a special “Wild Encounters” experience which will get you a close encounter with your favourite animal. 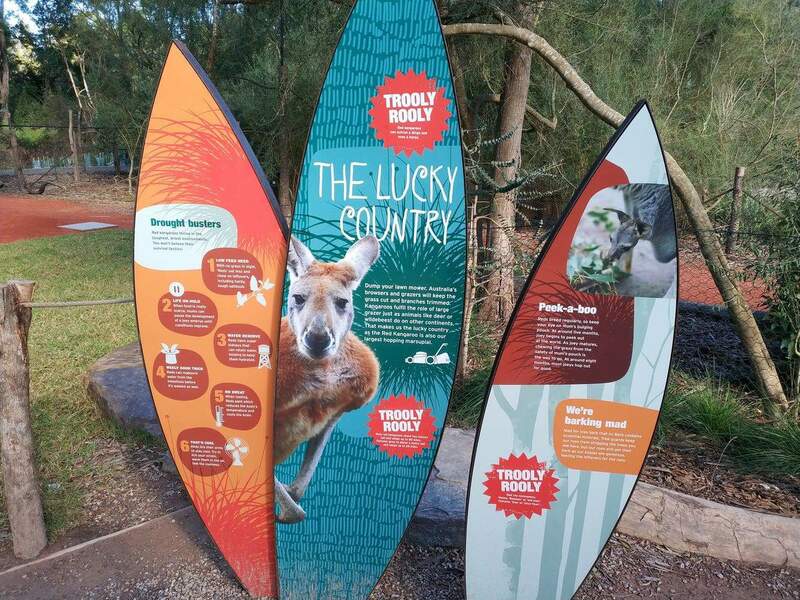 Accompanied by a keeper, you can get up close to a kangaroo, koala, dingo, emu, echidna or even a python. 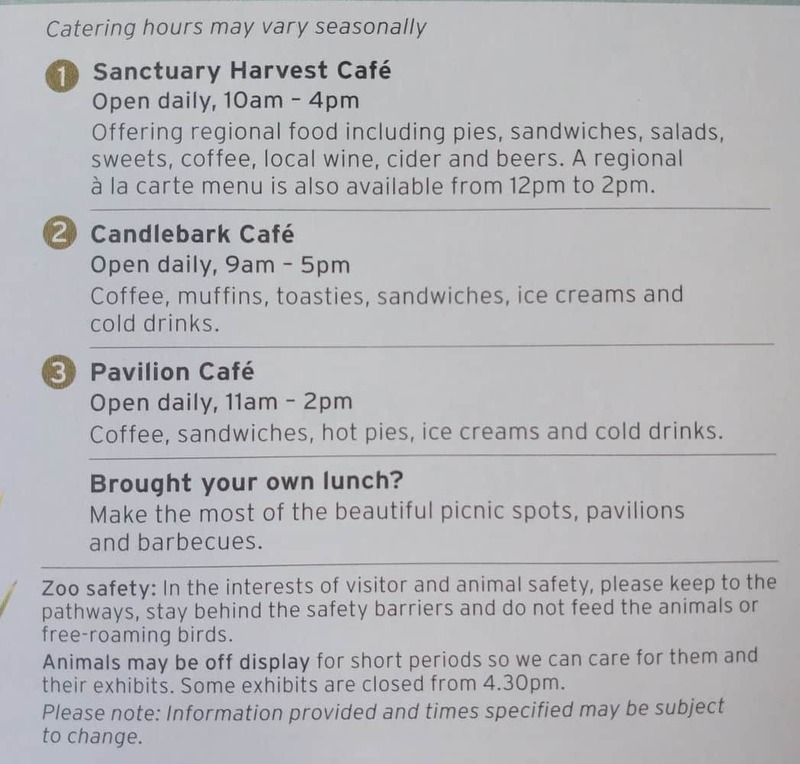 There are also a number of picnic spots located within the Sanctuary, so visitors are welcome to bring their own lunch as they rest in the shade on one of the beautiful grassy areas. 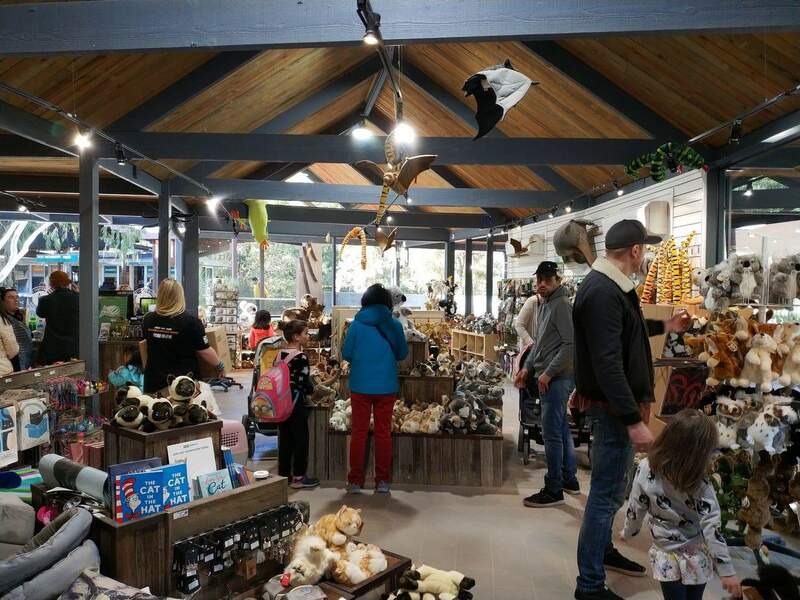 There are also a number of cafes and food stalls located within the Sanctuary and being within heart of the famous Yarra Valley, you will find some of the best food, coffee and wine here. Don’t delay, click on the link below to buy your tickets online! Who is eligible for concession? 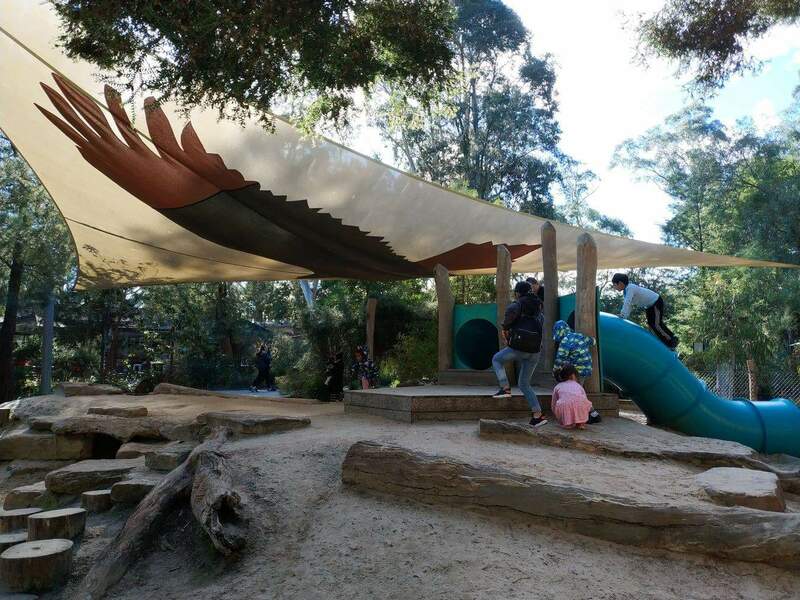 As it is school holidays, are children below 15 free? 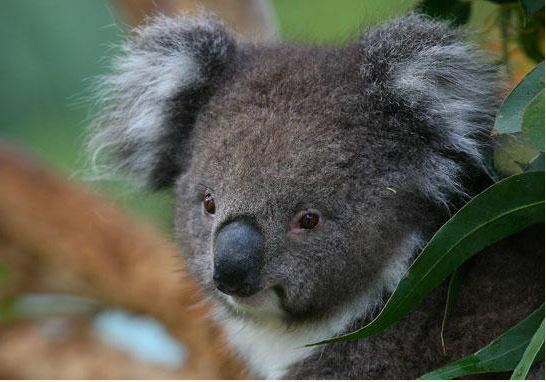 Are there any discounts if a group of people buy tickets? 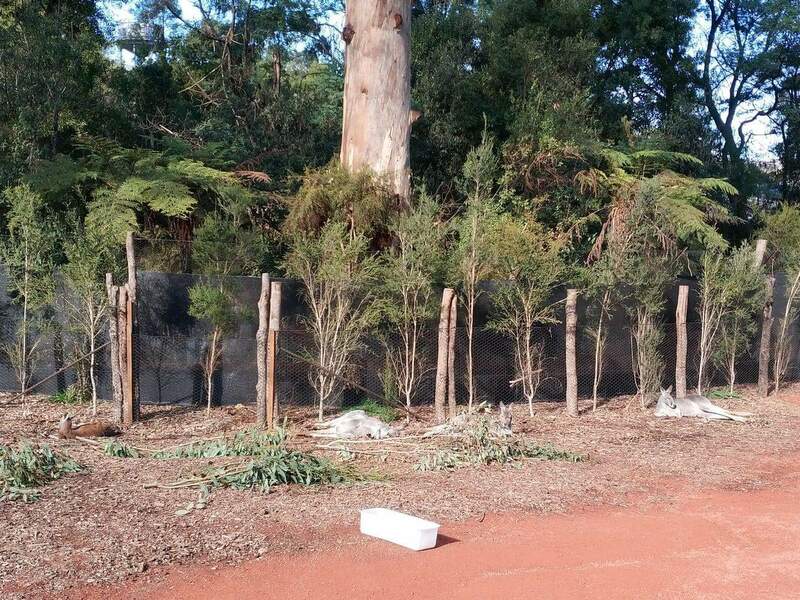 (Two pensioners, two students, one child below 15 and three adults?) 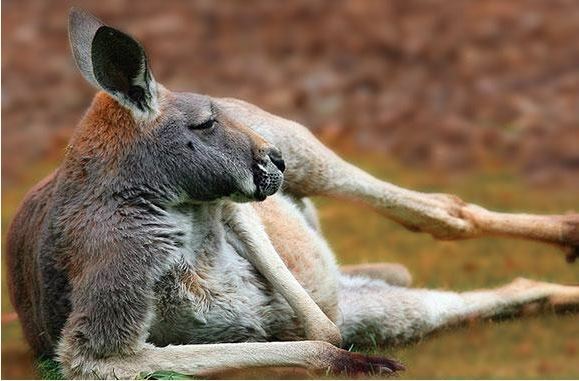 Can we buy tickets at the Sanctuary or do they have to be purchased online? 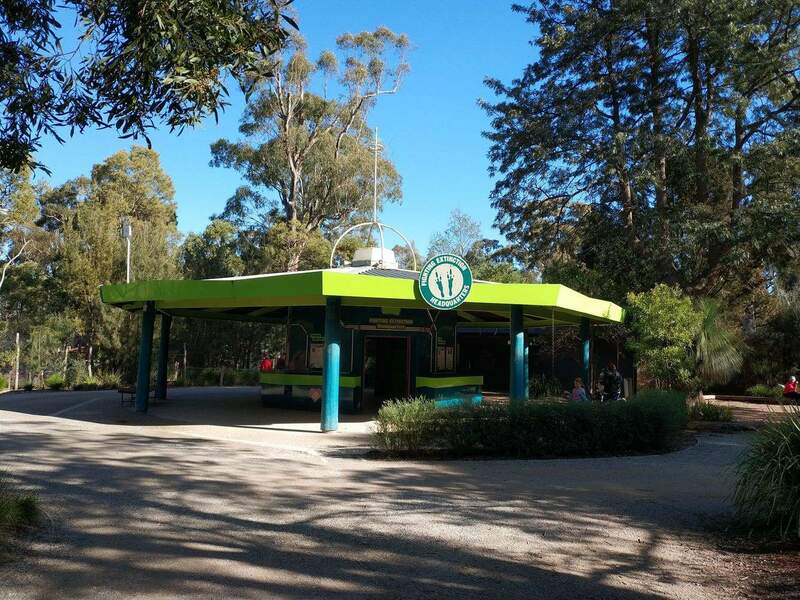 People eligible for concession tickets include the following: Australian Pensioner Concession Card, full-time student card, Healthcare Card, Disability Concession Card, or DVA Gold Card. Children 15 and under are currently free until 29 January 2017. 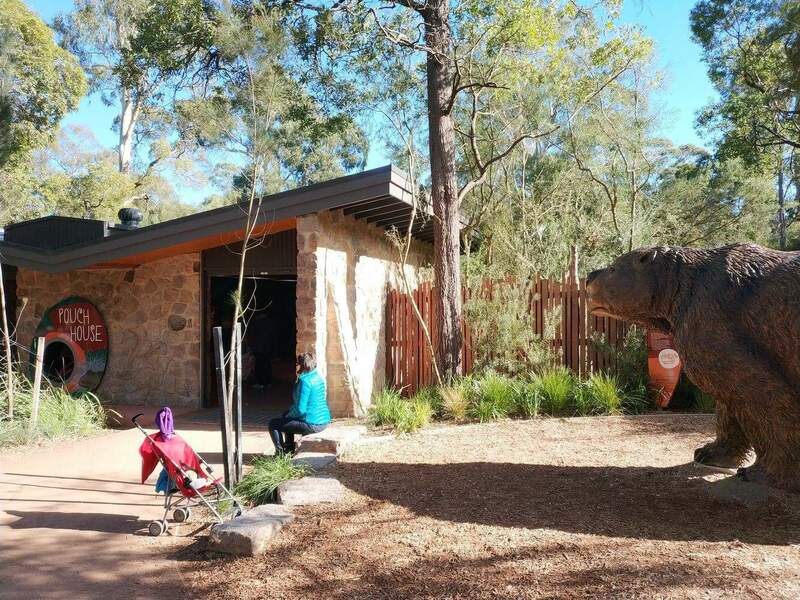 There is no further discount available for a group of 7 paying customers and one child. 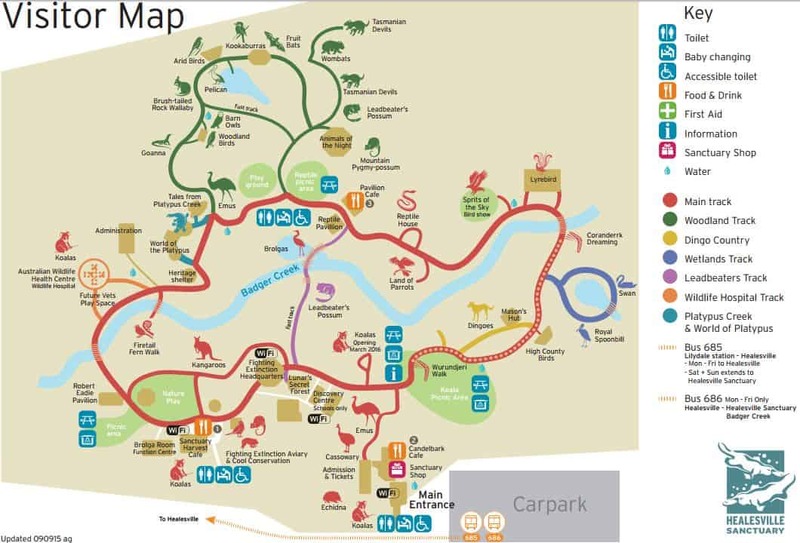 You can save time and skip the queues by booking online. 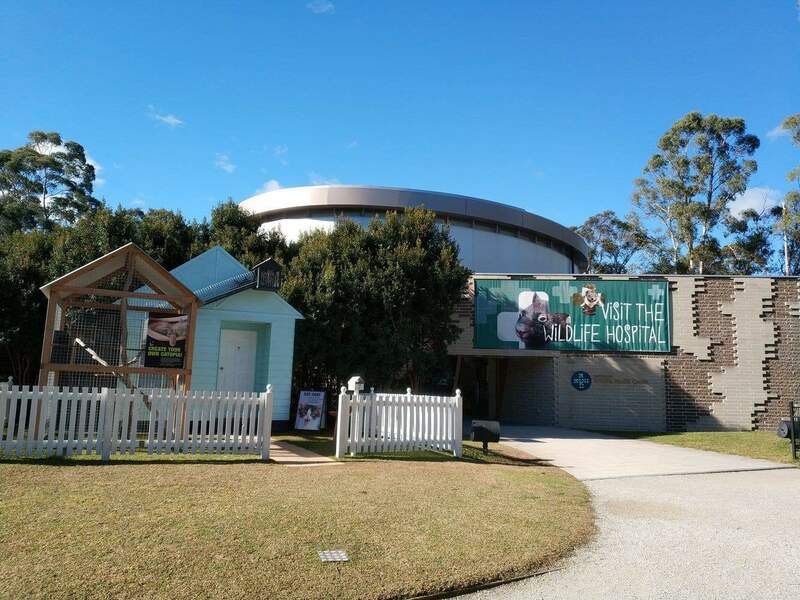 Get your tickets here – You can present the tickets on your mobile phone. 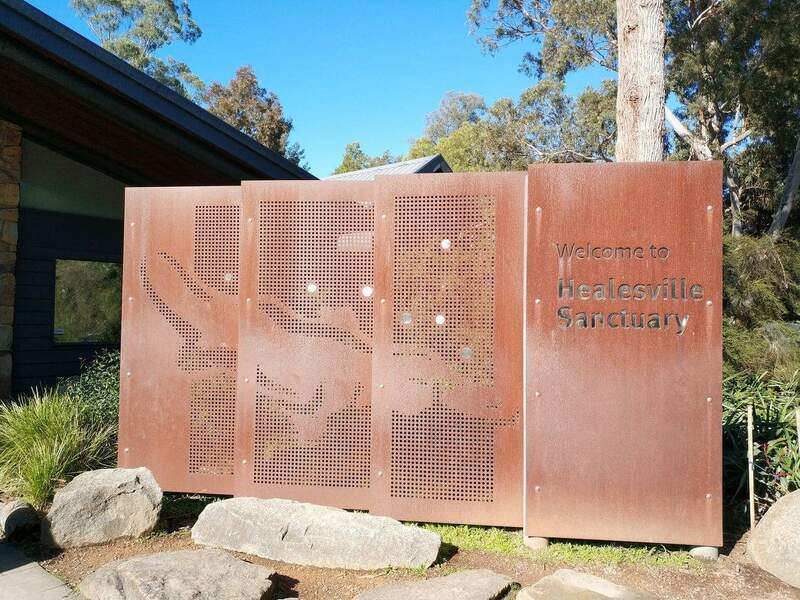 Have a great time at Healesville Sanctuary!